How do you celebrate Earth Day on April 22nd? Our first grade classes celebrate by creating recyclable crafts. We put them on display in our multipurpose room and invite parents and students to see them. We want to help to create an awareness of the importance of taking care of the earth. 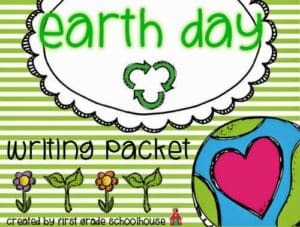 We also write about recycling using this Earth Day Writing Activities packet. 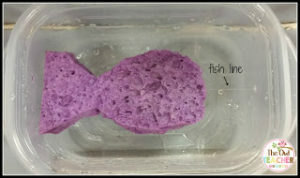 The packet includes both fiction and informational writing. 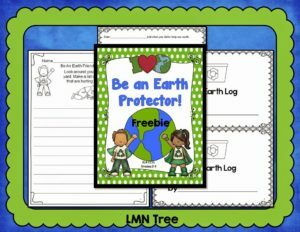 The writing activities culminate with an Earth Day poster that students complete to share their ideas for taking care of the environment.